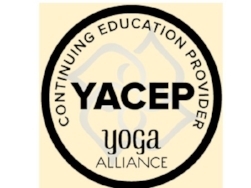 Please enjoy this CD as you do yoga with young people in a classroom, in an after school program, or at home. Or, listen for ideas to teach your own yoga class. Mix and Match the longer sections to create your own yoga practice with kids of all ages. 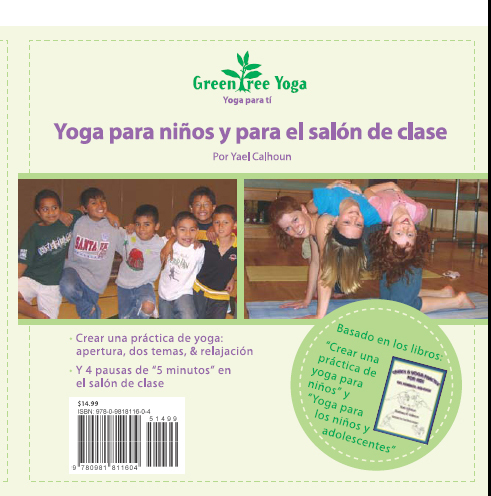 These ideas are based on the book (English) Create a Yoga Practice for Kids. CLICK HERE for sample pages and more information.